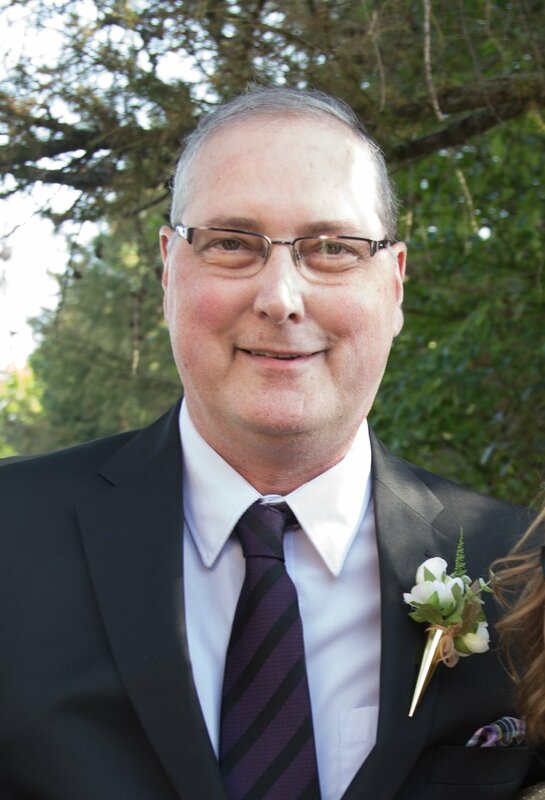 Paul Courtney Swarthout of St. Marys, passed away after a courageous battle with cancer, at St. Marys Memorial Hospital on Saturday, October 28, 2017 at the age of 60. Loving husband of Bonita, Father of Christopher (Tina) and Craig (Ashley). Adoring grandpa of Liam and Hayden. Brother of Pam Coture (Ray), Marjorie, Marilyn Latmer (Gil) and Ed. Brother-in-law of John White (Barb), Marlene McDougall (Jim), Janice McCuspey (Glen), Betty Watson, and Karen Finnie (Jim). Also survived by his many nieces and nephews. Predeceased by his parents Courtney and Vera. Family and friends are invited to the ST. MARYS UNITED CHURCH, 85 Church St. South, St. Marys, on Tuesday, October 31, 2017 for visitation from 11:30 a.m. until the time of the Funeral Service at 1:30 p.m. Interment in St. Marys Cemetery.